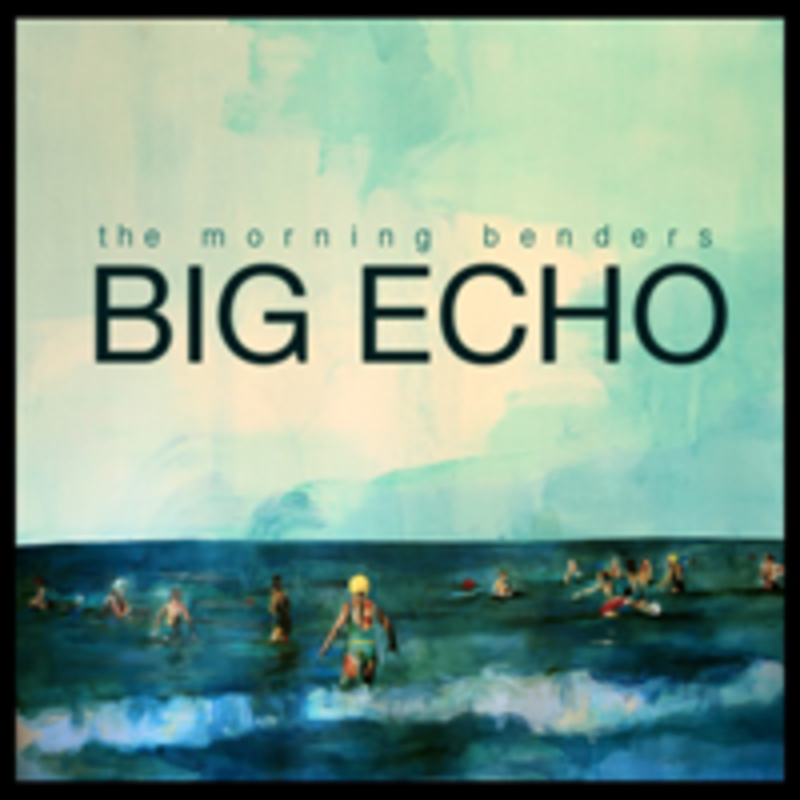 Big Echo, the latest from Berkeley band The Morning Benders, is in heavy rotation here as we work on Spring 2011. Inspired by the Wall of Sound technique of 1960′s Phil Spector, the resulting California haze-infused fullness is refreshing after all the fuzzy lo-fi releases so far this year. Check out the video made by Yours Truly that captures the band with other Bay Area notables crowded into the echo chamber on “Excuses.” Just back from SXSW, catch them at the legendary Troubadour in West Hollywood on March 25th.